Located in the bay just north of Backyards at Sunset, is Velzyland. One of the most localised spots on the north shore. Will be pack with plenty of Hawaii's up and coming local rippers either shredding the wave or pulling into right hand barrels. 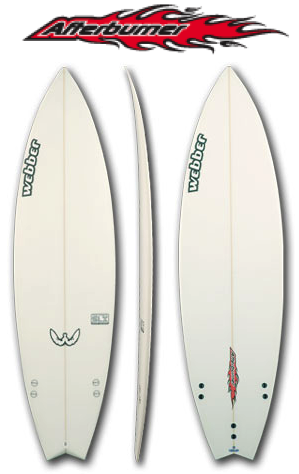 Named after legendary 1960s shaper Dale Velzy.